Certainty Environmental, LLC can safely remove and dispose of the identified asbestos in your buildings, using its team of experienced and licensed tradesmen and state of the art equipment. 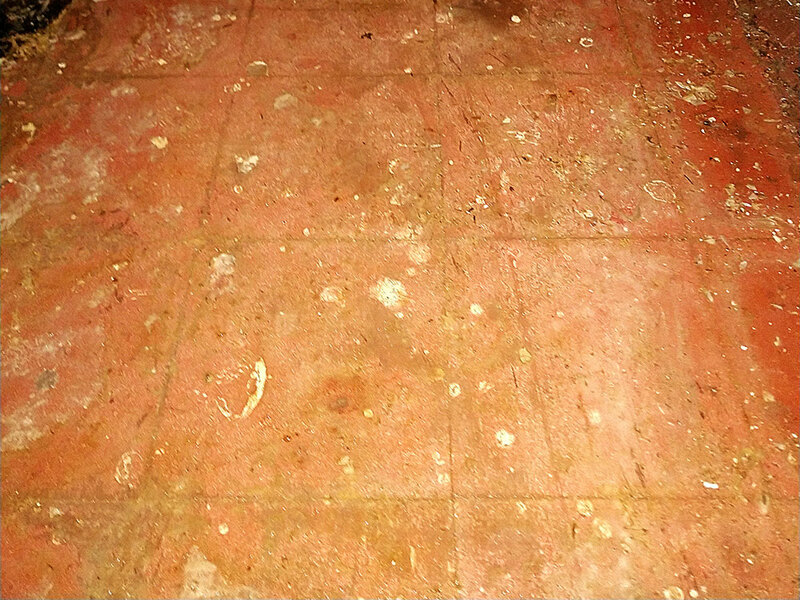 Asbestos can be lodged anywhere from your flooring to roofing. 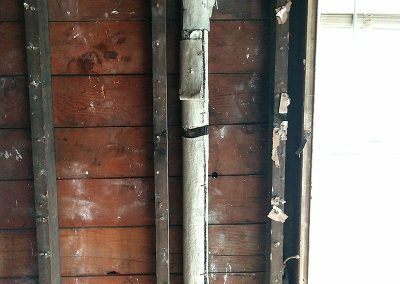 Demolition, repair or improper attempts to remove asbestos can consequently release these fibers into the air, where they pose the highest health risk. Exposure to airborne asbestos fibers may cause asbestosis, mesothelioma, or lung cancer. Contact Certainty Environmental, LLC today to discuss asbestos abatement and/or safe selective demolition. Asbestos is a natural occurring material that comes from the ground and is mined from certain rock formations. Asbestos was considered a wonder material in its day because it provided thermal insulating capability, fire resistance, chemical resistance, mechanical strength, friction and wear characteristics, acoustical properties, and was virtually indestructible, and inexpensive. Because of its wondrous properties, it was used in 3,600 products since the early 1900’s. Unfortunately, its latent hazards were unknown. If your building was built before 1989 it may contain asbestos. 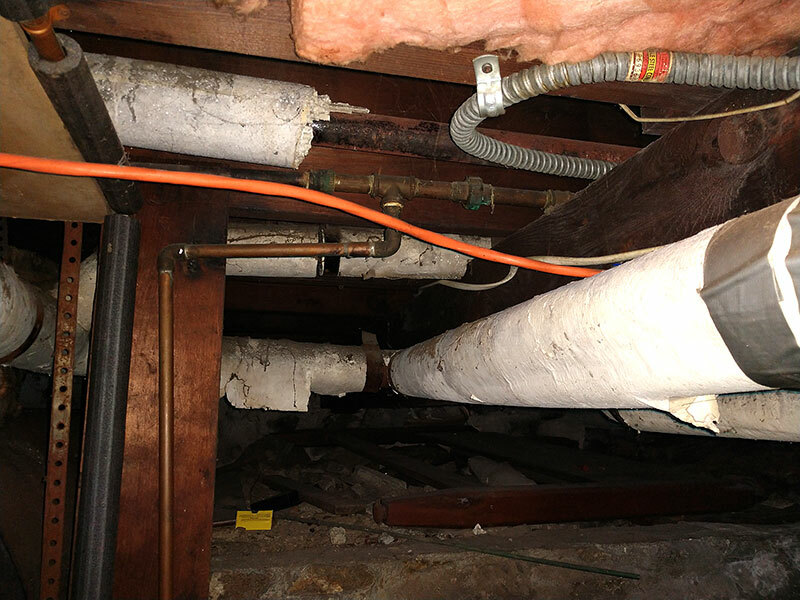 Asbestos fibers in the air are not visible to the naked eye and there is no odor, irritation or other visible signs of exposure. Therefore, asbestos can only be detected by laboratory analysis. 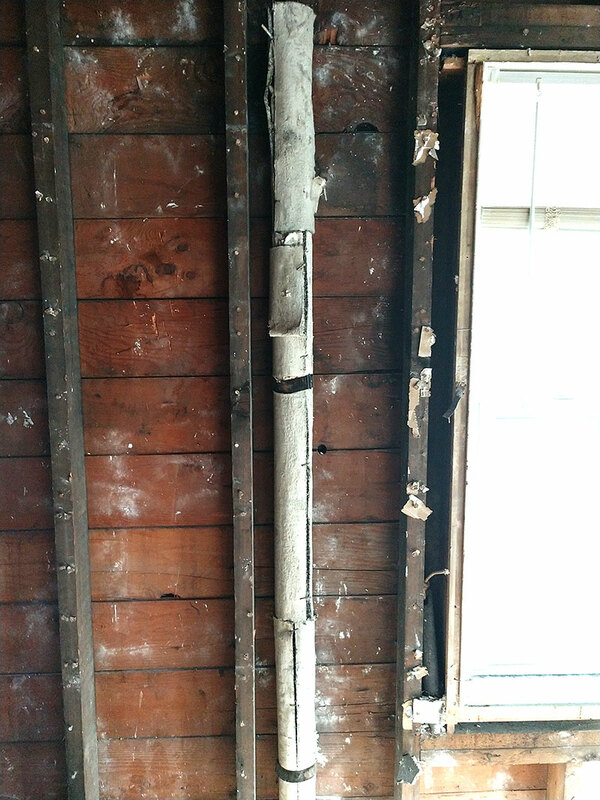 Asbestos must be removed by a professional licensed abatement contractor. It must be packed in hazardous material approved containers, then disposed of in a separate waste stream by a hazardous material hauler licensed to dispose of asbestos. 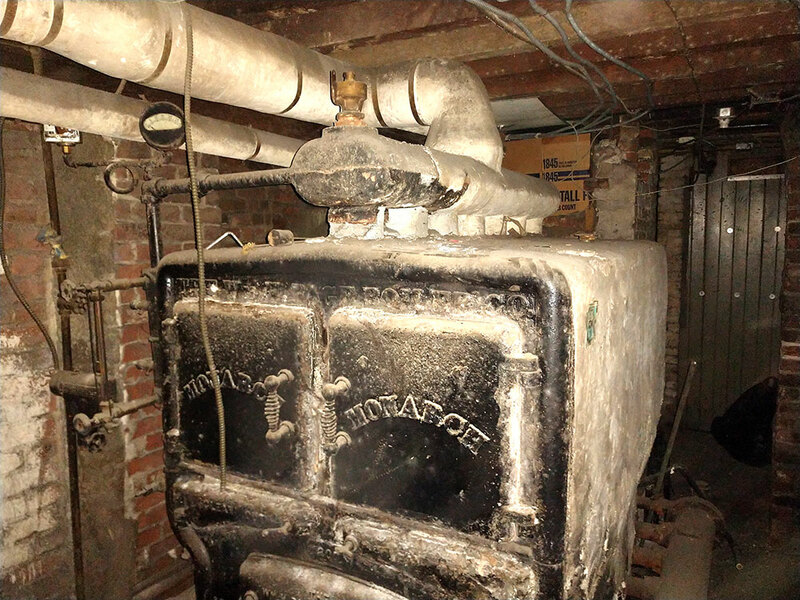 Certainty Environmental will handle the whole asbestos abatement process and provide the property owner with paperwork that documents the chain of title to the ultimate land fill. 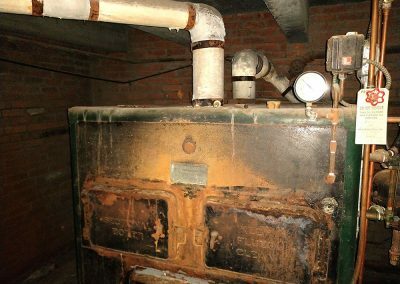 Boiler components often contain asbestos. This includes block insulation around boiler bases, cement powder, insulation, sealants, fillers, pipe wraps, and more. 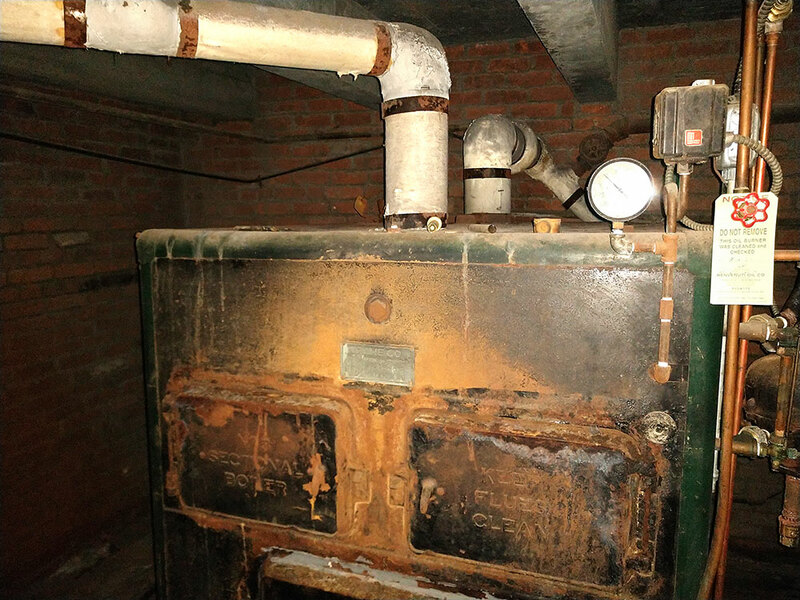 Boiler systems often contain asbestos, since every part of a boiler system requires heat control. 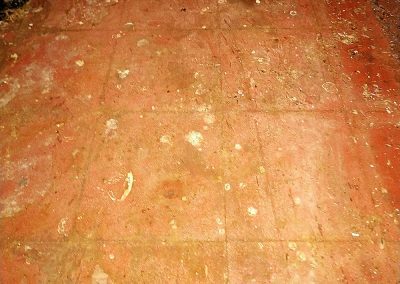 Asbestos floor tiles are found in just about every older school, municipal building, police department, commercial building, etc. Industrial Renaissance buys and builds successful businesses and real estate developments. 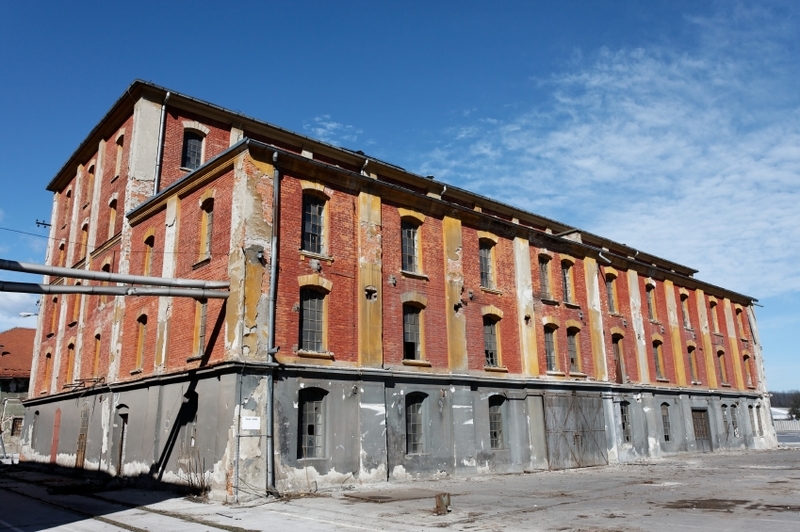 Industrial Renaissance acquires vacant buildings and develops them into high-end apartments and vibrant mixed use destinations. Industrial Renaissance also focuses on acquisition of underperforming companies and transforming them or the industry in which they compete. Copyright © 2019 Certainty Environmental, LLC. All rights reserved. | Design by Unity Design, Inc.